Who’s teaching the next generation how to sell? Companies try, but fail to get senior management support for reinforcement. Sales training firms try, but trainees forget 77 percent what they’ve learned in only six days. “Sales representative” is the third most difficult position to fill out of the top ten positions. And 40 percent of employers in all industries can’t find good sales talent. It’s even worse for complex sales in B2B markets. Learn why you should consider creating your own sales university inside your company. The benefits may amaze you. 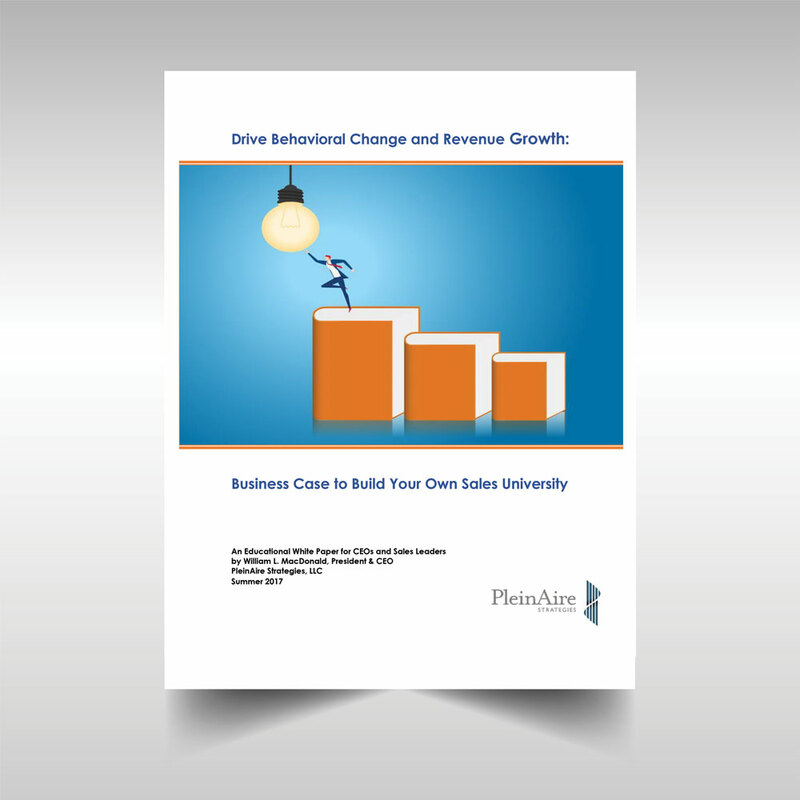 Fill out the form below to download “Drive Behavioral Change and Revenue Growth: The Business Case to Build Your Own Sales University”, an Educational White Paper for CEOa and Salespeople.